Having a nice lawn is something many people idealize or strive to have. However, most people aren’t sure where to even begin. Not to mention it takes continuous effort to get your lawn in good condition. One of the most important aspects of lawn care is seeding. Here is what you should know about lawn seeding. First of all, before you think about purchasing any seed or materials, you should perform a soil test. This can help you know what type of soil you are working with. The quality of your soil is crucial when it comes to seeding your lawn. If you’re looking to use some type of turf grass, then you will want to have a more neutral soil. There are several ways to grow a healthy lawn. You’ll need to decide if you want to use seed or sod. It is important to distinguish that you lay sod on your lawn while you plant seed. The most cost-effective option is to plant seed. Another important thing to remember before you start seeding your grass is to refrain from using a weed preventer. This can interfere with the health of the grass. In some cases, it can kill premature seedlings. In the end, the best way to get your ideal lawn is to partner with a lawn care service. By doing so, you will gain access to knowledgeable professionals. Not to mention lawn care providers have more specialized equipment and resources to use. As you can see, seeding your lawn is not an easy endeavor. It involves a lot of strategic thinking and planning. However, working with a lawn care service can help you ensure that your lawn is in good hands. 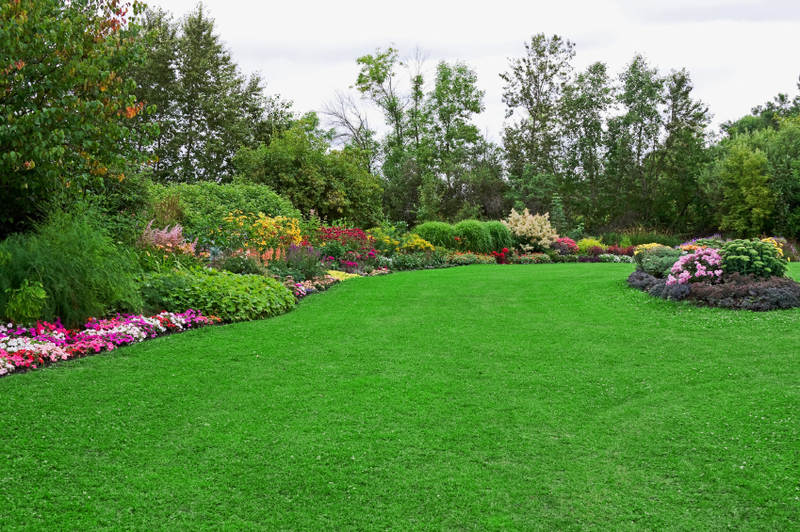 If you’re ever unsure about lawn seeding, then just reach out to a professional lawn care company. 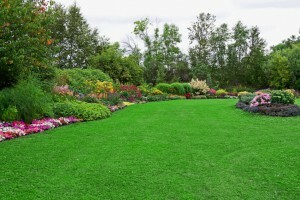 Most of these companies have years of experience providing quality lawn care.